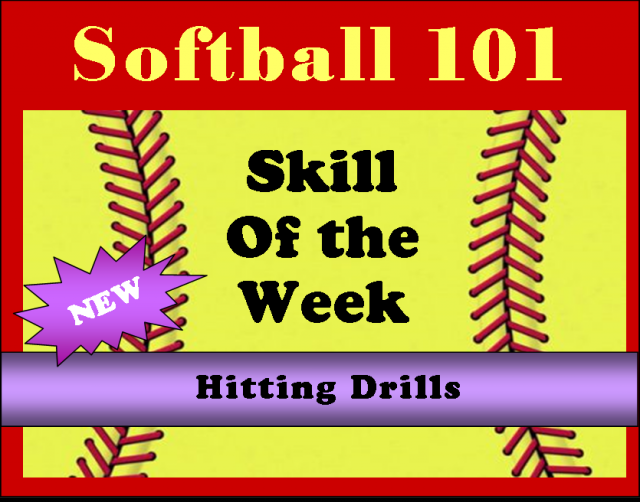 Join us weekly in viewing various skill development tips from the nation’s leading softball professionals. Then go play! Give these tips a try at home or at the park. This week’s spotlight features Sue Enquist, the UCLA softball head coach on hitting drills and correcting common hitting mistakes.